First, big thank you for those of you who have been tuning into my facebook lives. 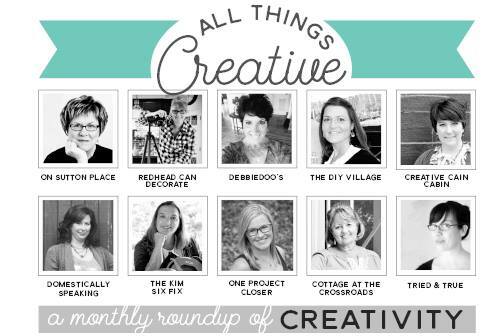 I really do feel like we are sitting chit chatting over coffee and crafting. It’s so fun for me and I hope it is for you as well. 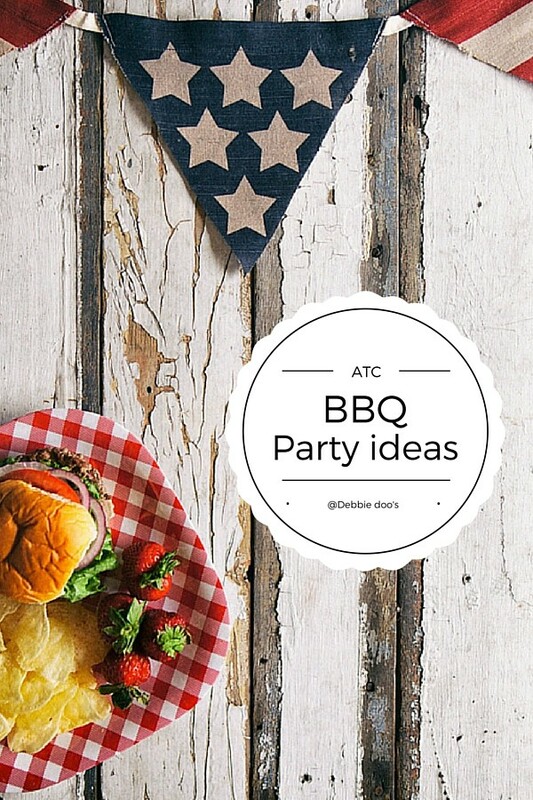 Today, the All things Creative group are sharing all things BBQ party ideas. We have recipes, table top ideas, and of course yummy desserts. If you are new here, I would love to see you back. Timely post my dear. Not only is Memorial Day coming, but after that an evening baby shower with possibly bbq food. Potato salad for sure. So many awesome barbecue ideas here! I need to catch one of your FB lives soon! We are looking forward to the long weekend. Great ideas, Debbie! I have yet to catch one of your live FB chats. Must be the time difference! I’ll keep trying! Thanks for all the inspiration! Great ideas. So many fun things to do.